Sweet Aristella did a lovely job for her newborn photography debut. Such a little darling! 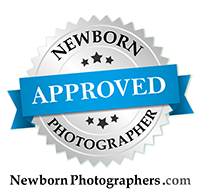 I loved capturing her newborn portraits in the studio, and I'm excited to share these beautiful images!